Star Times´ brand ambassador, Wema Sepetu takes a tour to visit children at a school in Tanzania and speaks about her childhood and current lesbian claims. Mimi, I really really love kids. The former Miss Tz affirms that ´child-like´ characteristics are still in her, even while at home, her mother takes her like her little baby, being the last born. Kwa hivyo kukua kwangu, nimedekezwa sana. Sio na mamangu tu, hata na babangu pia familia kwa kijumla, maana wananiita mimi, kitindamimba. 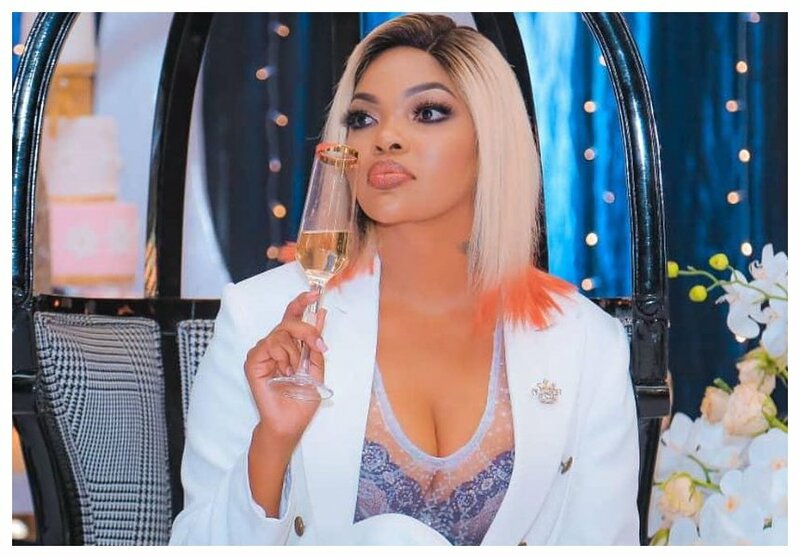 Hivyo kila siku, wananiona, I´m still a baby. Wema attests that till date, her mother carries her like her baby, in terms of speech or even when addressing her. She however looks forward to much more campaigns by Startimes, not just around children, but much more. 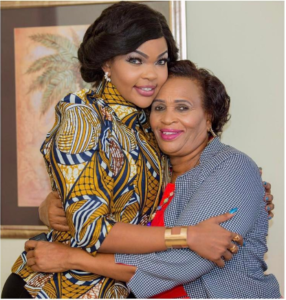 The socialite cites that during her early schooling days, she was lucky to have all the needed resources for learning and is thankful for that. She however, would steal some little pennies from home, just to have a lovely time at school, buying goodies here and there. 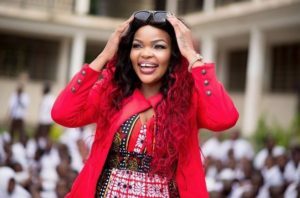 Wema Sepetu has been through school but she doesn´t feel there is need to brag about it or even talk about it. Mimi huwa sihisi kwamba watu wanatakiwa kujua kila kitu ambacho nimepitia, nimefanya. Mimi sio mtu wa kuji-brag. Kwa hivyo, mimi nilisoma Academic International mpaka A-level. 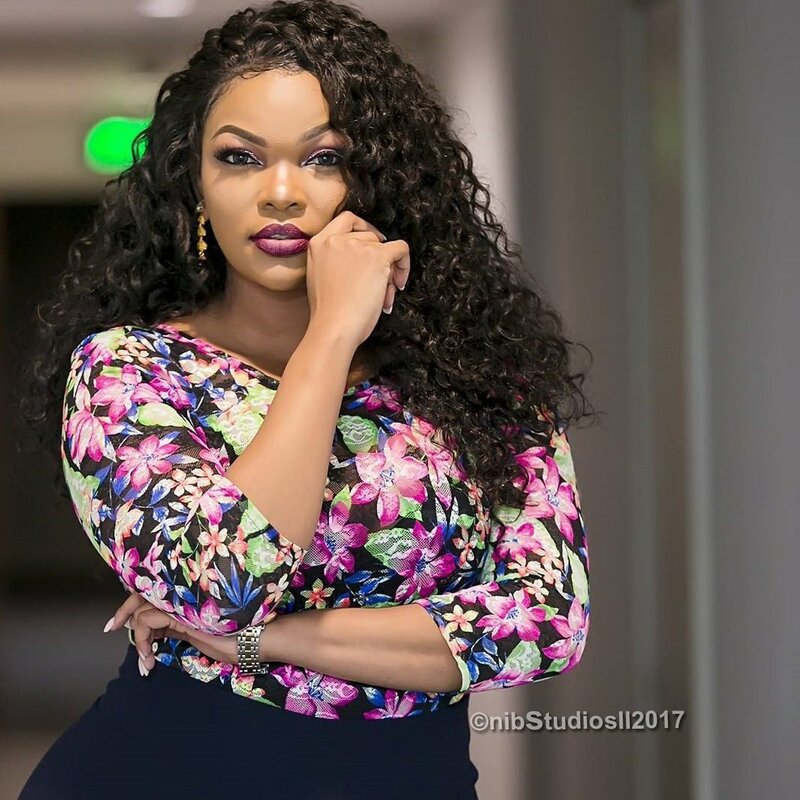 The bongo actress however adds that she later went to Campus before flying off to Malaysia and came back as an actress. Najikuta ya kwamba bila bodyguard, I come across vitu vingi. Watu wanataka kuja, kupiga picha, sijui nini. Sehemu nyingine unakuta violence, watu wanaku-push, wanafanya nini. However, she clarifies that this is not her initiative, rather the management´s idea. 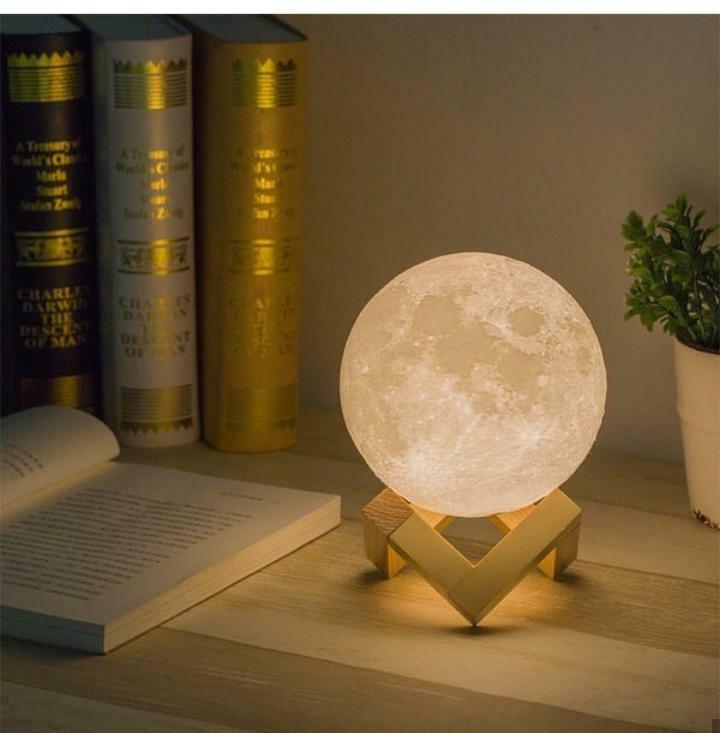 According to the model, she is a free person and doesn´t mind going all alone and doing her stuff, however, at times, it is necessary to have security. Nampenda kwanza mamangu sana sana. Yaani dunia nzima inajua kwamba nampenda mamangu. Surprisingly, the beauty received a beating back in 2011, after annoying her mother. Mi siwezi kuridhisha kila mtu. She soon after dashed off when asked about trending topics on social media about her personal and sexual life. 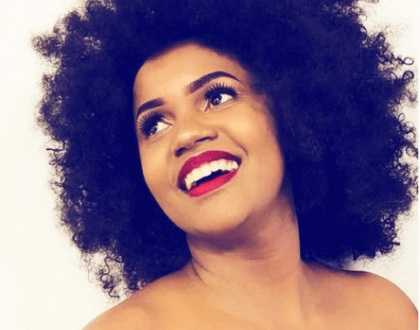 The former Miss Tanzania states that she would only block a follower once they become abusive and unfollow those of less importance to her. Wema has recently made the headlines after allegations that she is a lesbian, dating fellow lady, Diana, that had brought a divide with her mother. She´s like a baby sister to me. Yaani yule ni mdogo wangu. 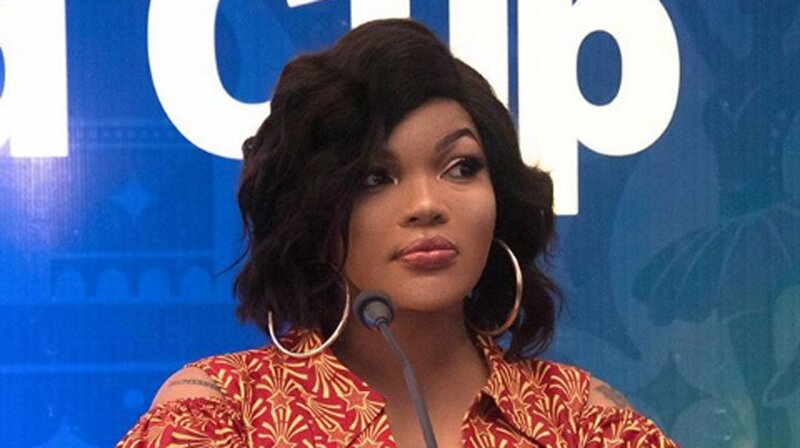 According to Wema, Diana has her life, she has her parents, all she does is just stand by her as a big sister. 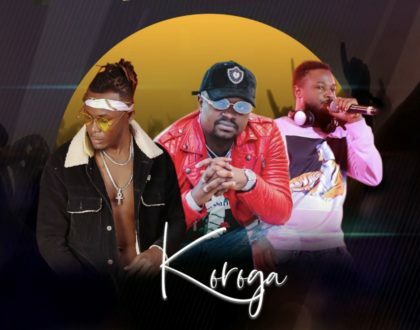 Namchukulia Diana kama kadogo kangu kama vile namchukulia Lulu, Alu etc. 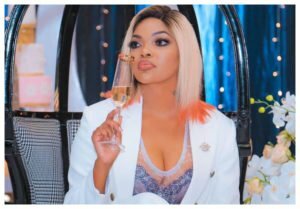 Wema feels she has cut off enough friends and followers and seeks to only keep the right circle. 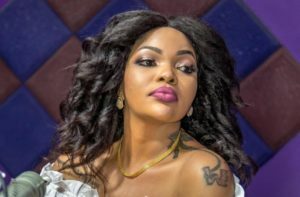 The Tanzanian Socialite clarifies and refutes lesbianism claims with fellow Tanzanian lady, Diana.